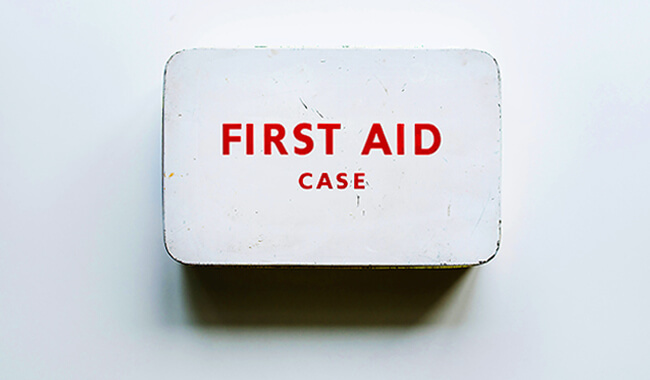 The First Aid at work course is perfect for those that are required to hold a first aid qualification in the workplace or any other environment. The First Aid at Work qualification is the most comprehensive of all the first aid qualifications, and covers a wide range of skills which can be used within a workplace first aid situation, including: assessing the scene, managing an unresponsive casualty, CPR, heart attacks, choking, head and spinal injuries, fractures, anaphylaxis, plus much more. The Emergency First Aid at Work qualification will teach you how to deal with emergency situations and administer general first aid treatment. The course covers all the situations you may need to deal with, including: managing an unresponsive casualty, CPR, choking, shock, bleeding and wounds, along with other minor injuries. 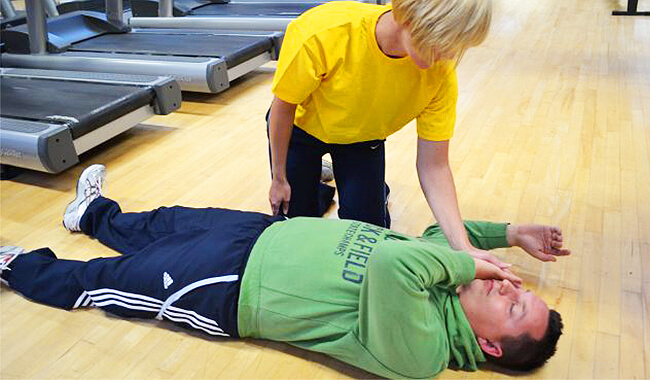 On the CPR and AED course you will learn how to assess a first aid situation, use a defibrillator safely and how to correctly deliver cardiopulmonary resuscitation. 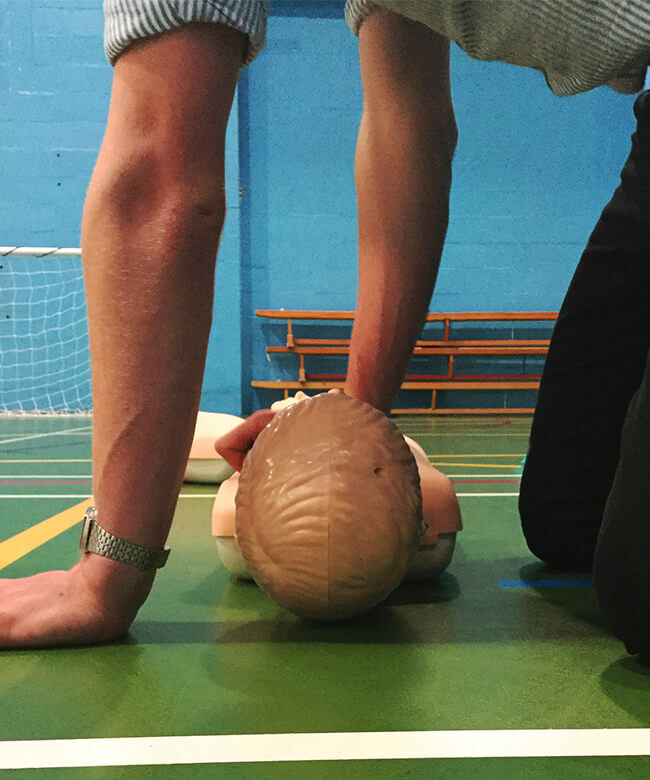 This qualification is perfect for anybody working in an environment where there’s a high risk of sudden cardiac arrest, such as sports coaches, carers, or those working with AEDs. This course is associated with the British Heart Foundation. This training gives you the set of actions needed to keep someone alive until professional help arrives. They include performing CPR, dealing with choking, serious bleeding and helping someone that may be having a heart attack. The Paediatric First Aid Award aims to give the candidate knowledge and assess them on their ability to deal with emergency situations, how to recognise and respond to serious medical conditions and serious injuries. The course includes training on adult, child and infant resuscitation manikins, the contents of first aid boxes and the recording of accidents and incidents. This course meets the requirements of the Early Years Foundation Stage.